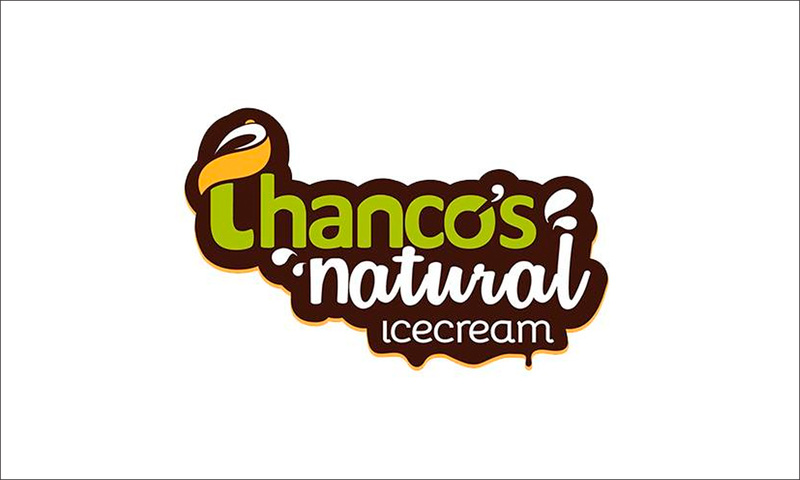 Thanco's Natural Ice Creams is a popular chain of Ice cream parlours that serves to indulge your sweet tooth in the most natural way possible. Their Ice creams are made using the freshest fruits and other natural ingredients and are perfect for the health conscious dessert lovers. Their outlets are well-maintained and hygienic, making it an absolute no-brainer to head to! So celebrate the special moments or turn an ordinary day into a sweet one with a trip to Thanco's Natural Ice Creams.